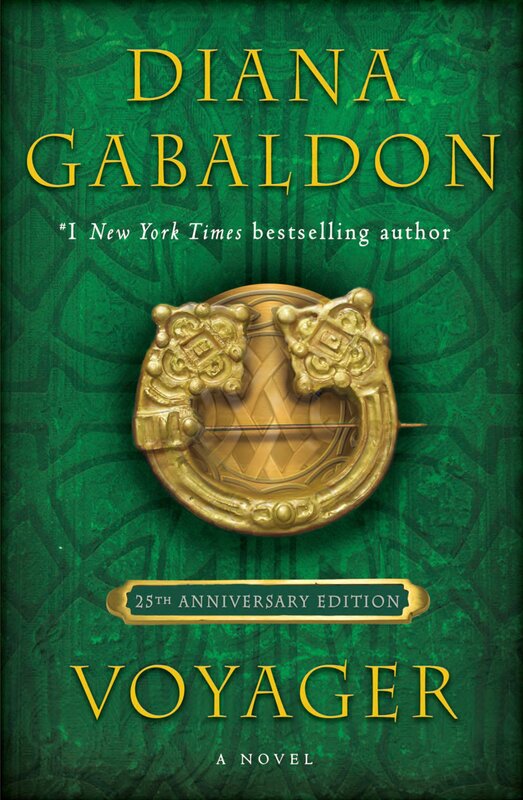 Outlandish Observations: Who is your favorite villain in the OUTLANDER series? 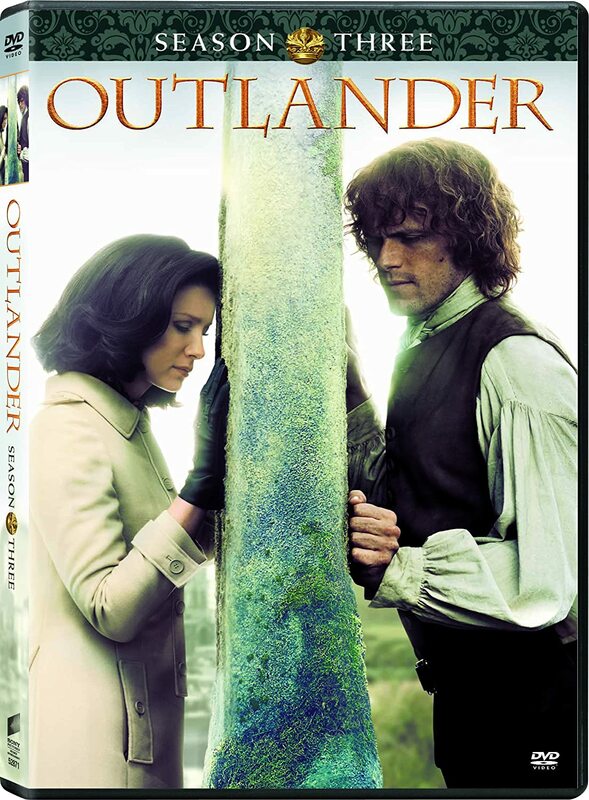 OUTLANDER Season 4 key art! Outlandish Observations is 10 years old! 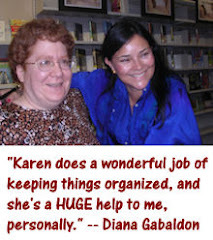 Interview with Diana Gabaldon coming soon! OUTLANDER Season 4 premieres November 4! Who is your favorite villain in the OUTLANDER series? The August poll on Outlandish Observations asks the question, "Who is your favorite villain in the OUTLANDER series?" Please note, by "favorite", I don't necessarily mean the one you like the best. It could be a character you love to hate, or the character who makes the most effective antagonist in the story, or the one who makes you mutter, "Go AWAY!" when you see him on the screen in the TV series. (That last reaction is how I feel whenever Black Jack Randall appears.) You get the idea, I'm sure. Please take a moment to vote, and feel free to leave a comment here or on my Outlandish Observations Facebook page explaining your choice. Thanks! Hi Karen I would say BJR , every time I see him on the series I dislike him more , I have seen villains before but he is the most evil , he could give lessons to Lord Voltemort , yes I have read the Harry Potter series and Darth Vader lessons , started watching season 1 again , and will be re-reading Drums of Autumn ' in Sept . will be watching season 4 for sure . 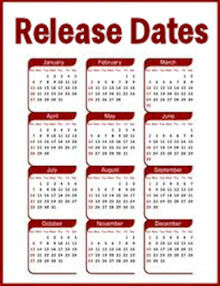 please post more soon. Happy Week. sincerely . Hi Karen was a Harry Potter reader long before Outlander and so when I started watching season 1 of Outlander when it premiered , and saw BJR and saw how evil he was to Jamie , I thought would love to be able to use a wand or any kind of magic or spell on him , love Outlander always am re-reading "a Breath Of Snow and Ashes ' can't wait for season 4 . please post more soon. Happy Weekend. Sincerely .